Daniel started swimming at an early age, and grew up competing in several sports. At the age of 22, Daniel was involved in a motorbike accident and lost his leg from the knee down. 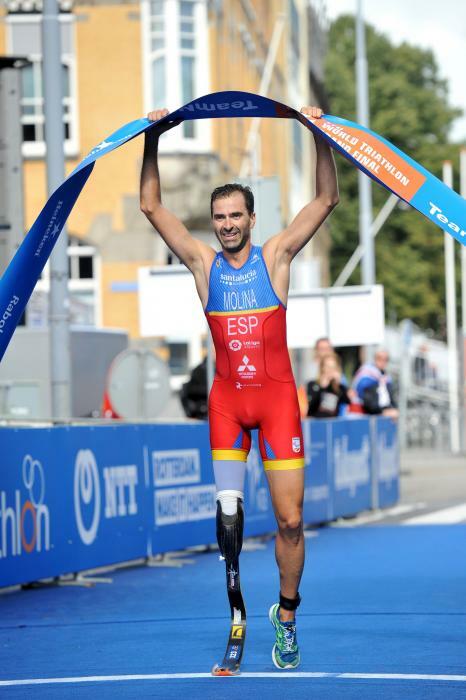 After his accident he took up paratriathlon in order to return to an active lifestyle. Since then, Daniel has gone from strength to strength, currently ranked number one in the world. Starting his ITU career in 2012, he has secured 18 podiums and eight gold medals. 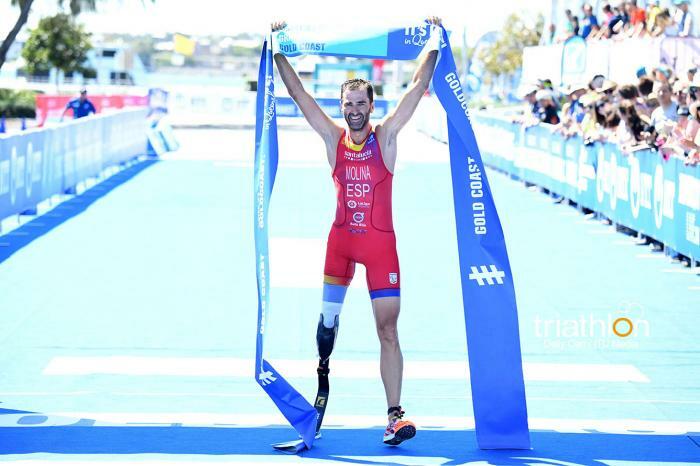 Most recently he ended the 2017 series by taking first place at the 2017 ITU World Triathlon Grand Final Rotterdam. - 2nd place at the 2016 ESP Triathlon National Championships.